The Bhagavad Gita is universally renowned as a timeless masterpiece of spiritual wisdom. Spoken by Sri Krishna, to His intimate friend, Arjuna, the Bhagavad-gita’s 700 concise verses provide a definitive guide to the science of yoga and self-realization. However, reading it may be an impossible project for many, and for those who have understanding the depth and beauty that lies within the pages can be difficult. 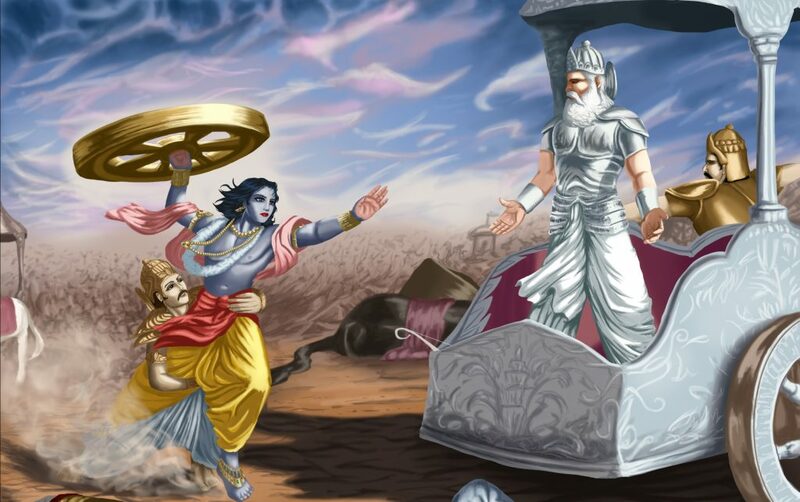 This Gita Life course provides a chapter-by-chapter summary, giving pertinent themes and life lessons from this historical epic. The 10 weekly sessions are thought-provoking and interactive. Each week is recorded and the audio and slides are sent out, so even if you cannot attend all 10 sessions in person, you have time to listen and catch up and your own leisure.